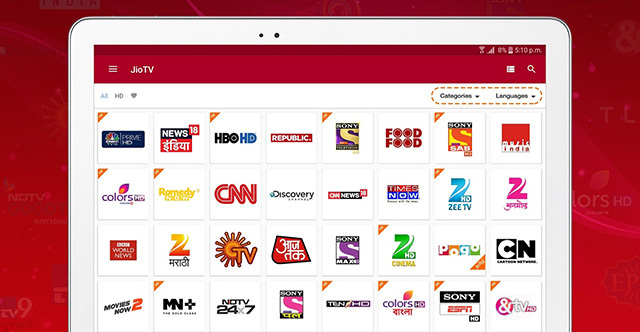 Reliance Jio has joined hands with Star India to broadcast all fixtures of India’s national cricket team on the JioTV app as well as Hotstar. The telecom operator has inked a 5 year deal with the media conglomerate that will include the broadcasting rights to all T20, One Day International (ODI) and international test matches of the Indian cricket team. The ambit of the Reliance Jio-Star India partnership will also include premier domestic competitions organized by the Board of Control for Cricket in India (BCCI), the country’s apex governing body for cricket. “This 5-year partnership will redefine cricket viewership and engagement through the best cricket content, best in class internet and interactivity in mobile”, Reliance Jio said in an official press release. The company claims that the new broadcasting deal marks the first time that a streaming platform, a cricket production, and a high-speed internet network service provider have collaborated to bring the best cricket experience to consumers. 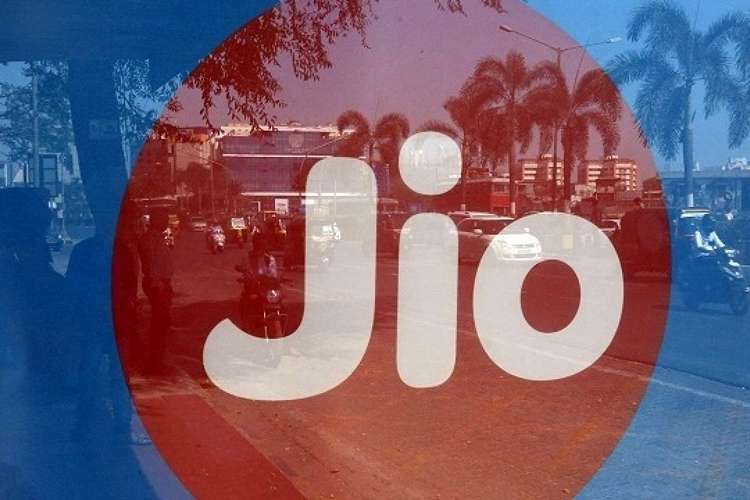 However, the telecom operator has not revealed when the JioTV app will start broadcasting the fixtures of the Indian cricket team. We checked the JioTV app’s live sports section to watch the Indian cricket team’s matches in the ongoing Asia Cup tournament, but couldn’t find a link. Moreover, tapping on the live broadcast link directs us to the Play Store page of the Hotstar app where the matches are being streamed. Back in April, Reliance Jio was in contention to win the digital broadcasting and streaming rights of the Indian cricket team’s international matches alongside Google, Facebook and Sony Pictures among others. This is a major win for Reliance, and the next best thing outside of getting the rights themselves. It sure makes a Jio phone more attractive for cricket lovers, especially if they don’t want to pay for a Hotstar subscription.